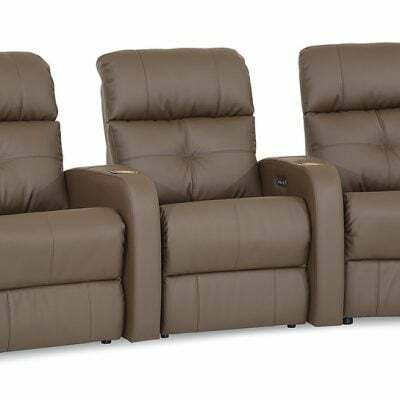 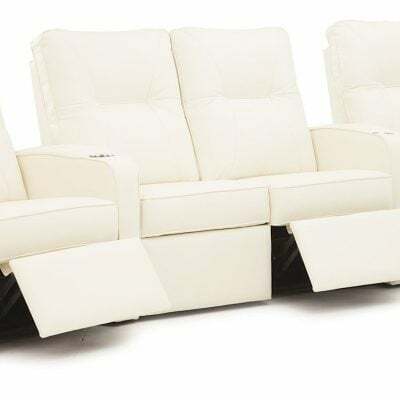 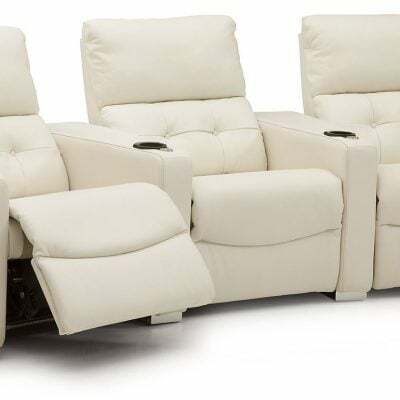 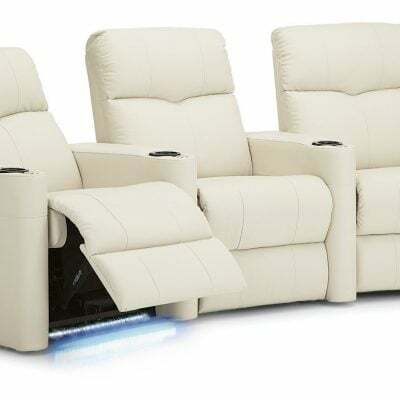 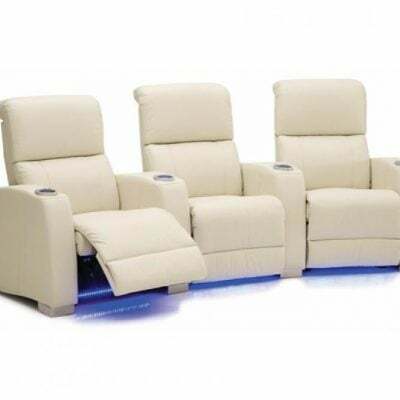 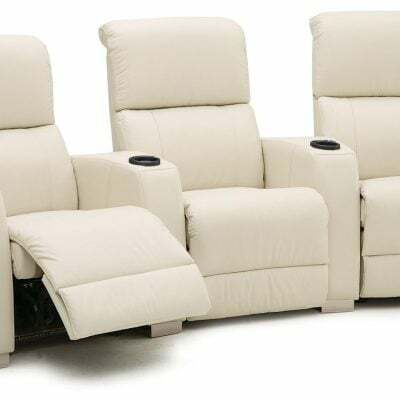 Sit back and relax how you want with our customizable Home Theater seating options. 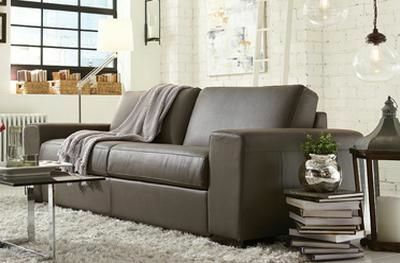 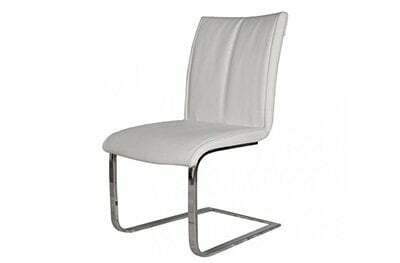 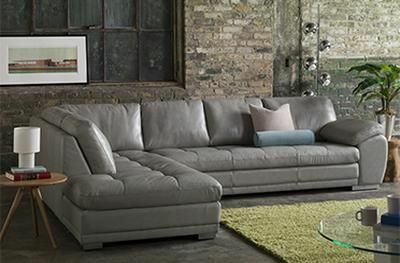 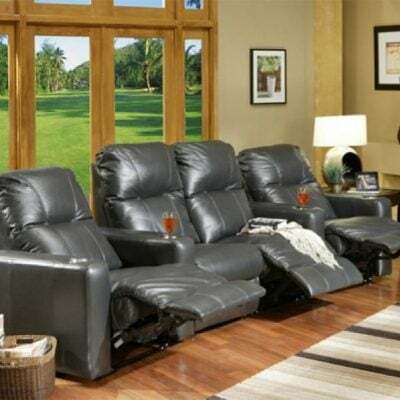 Choose between leather or fabric and manual or power reclining as well as plenty of other accessories and options. 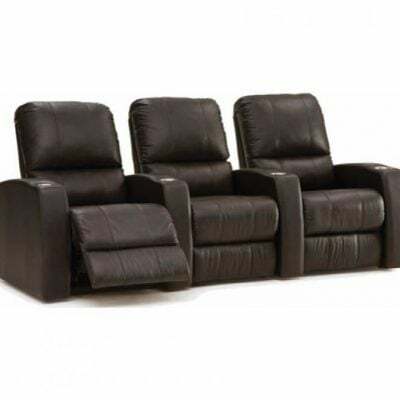 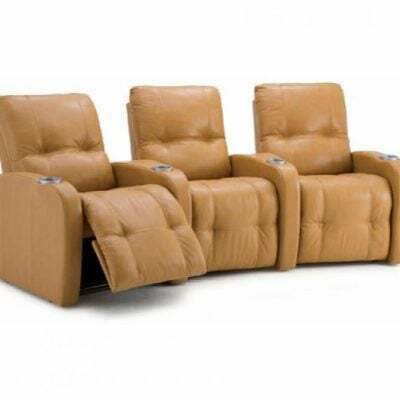 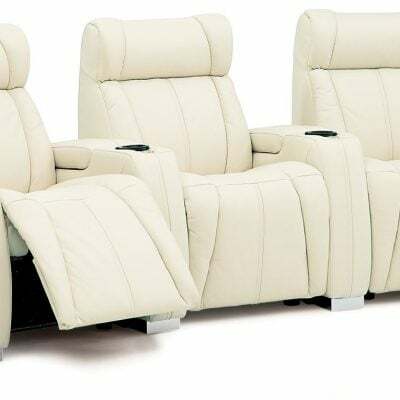 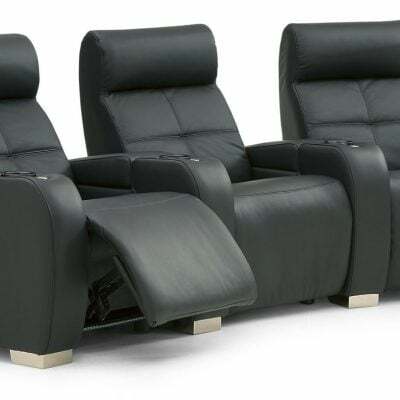 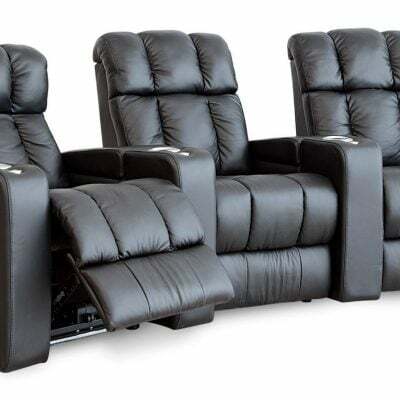 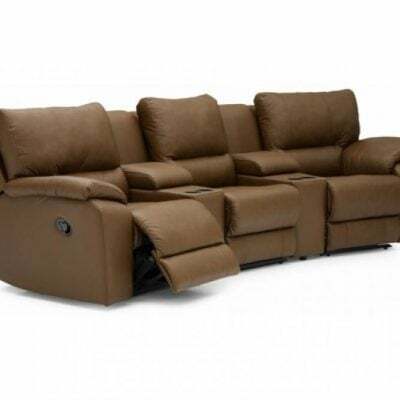 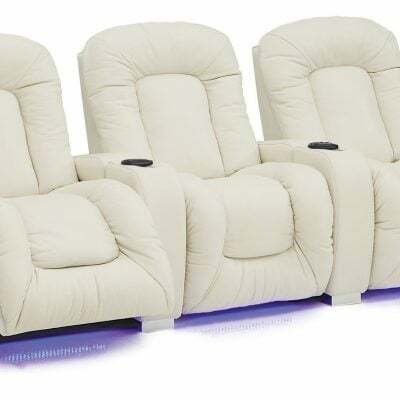 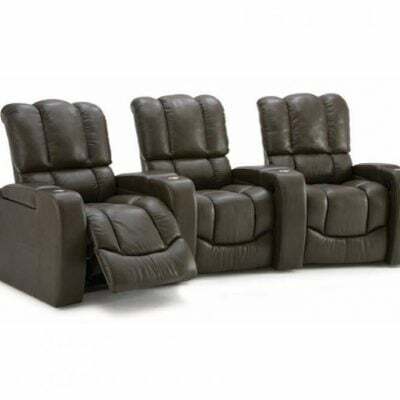 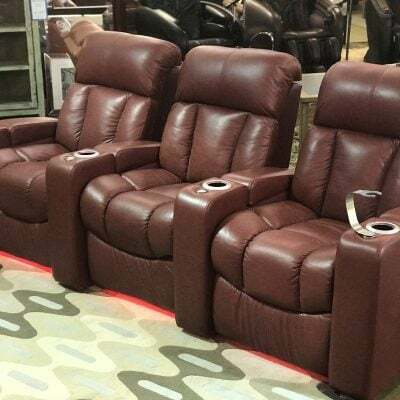 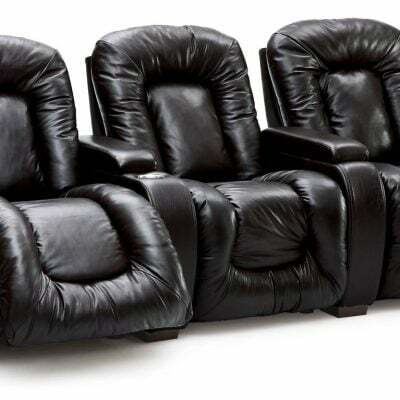 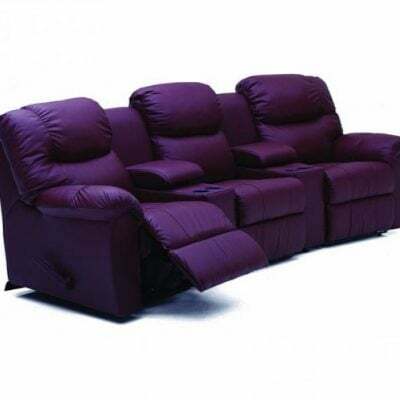 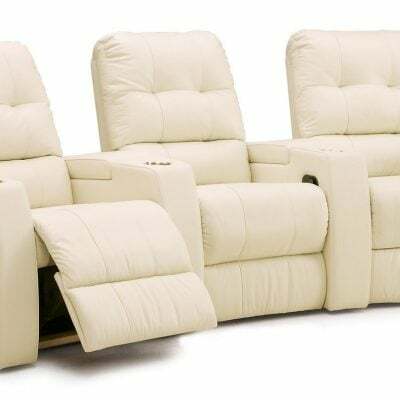 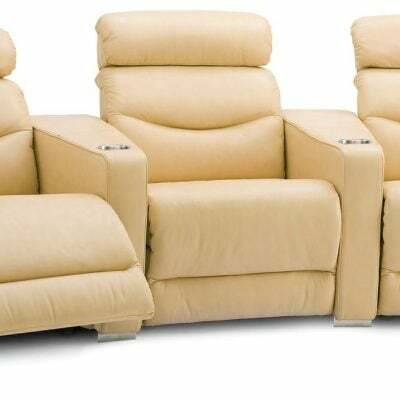 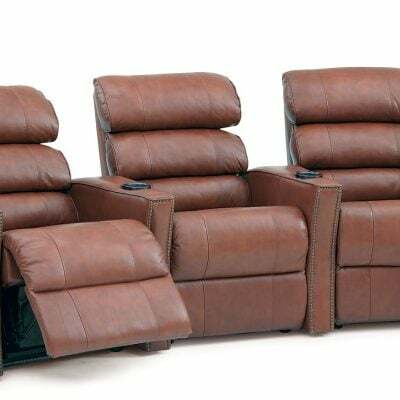 We have a large selection of Home Theater Seats in our showroom. 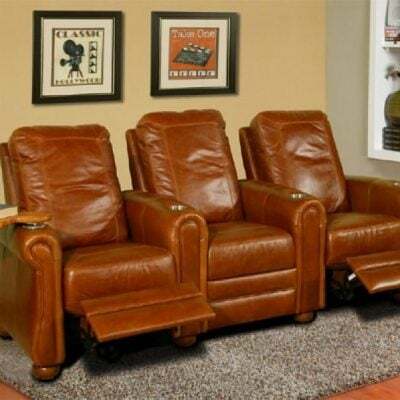 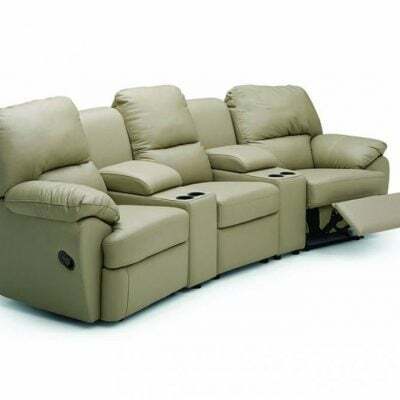 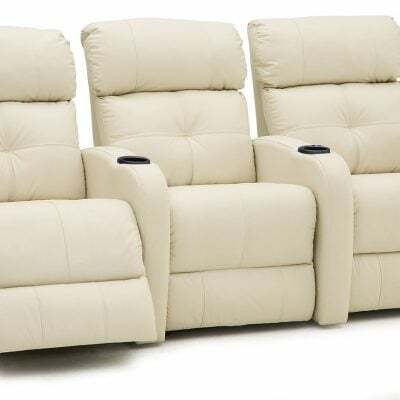 Stop by to see how we can upgrade your home theater room with Home Theater Seats built how you want them. 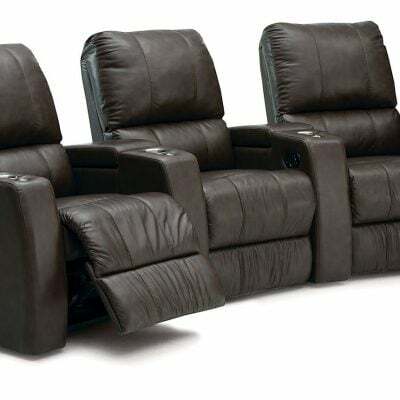 All of our home theater seating is available in fabric and leather. 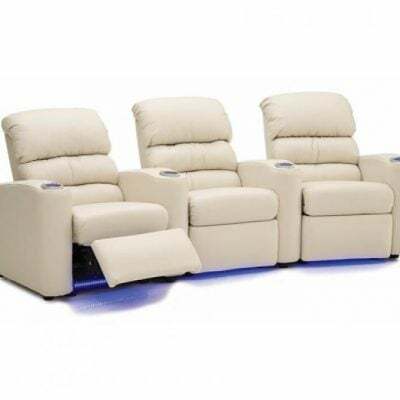 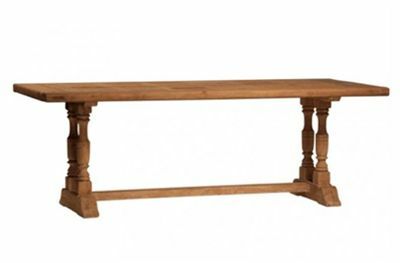 It is also available with manual or power recliner features. 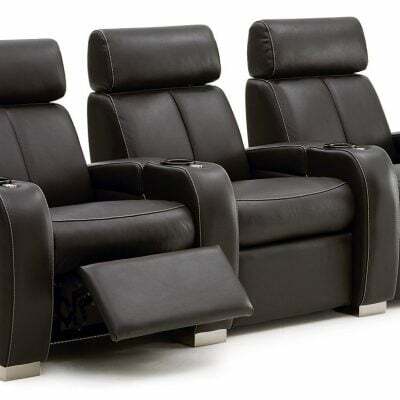 Find your perfect comfort zone with independent adjustable headrest controls. 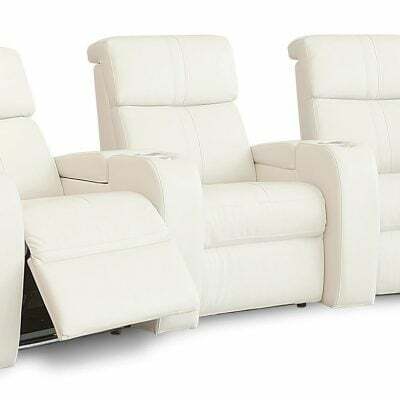 Featuring the next generation headrest, our theater seating gives you the most support ever to recline and relax how you’d like. 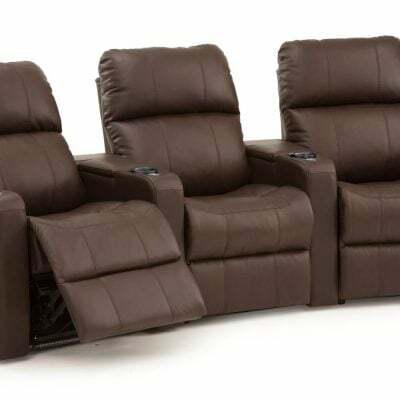 Get the most out of your home theater seating with attachable accessories for various situations. 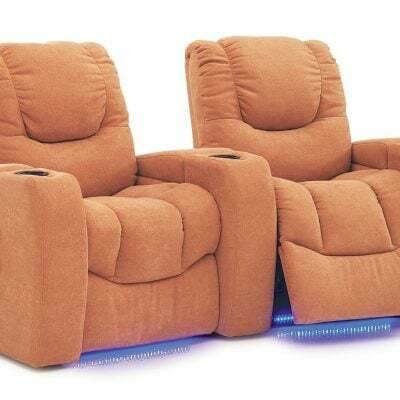 Available accesories include rotatable tables, wine glass holders, tablet holders, and reading lights. 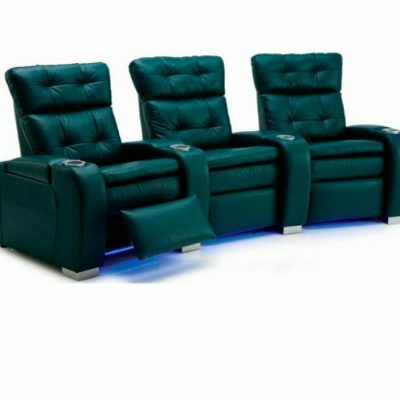 With multiple colors of lights and varying vibrances, you can find your ideal style. 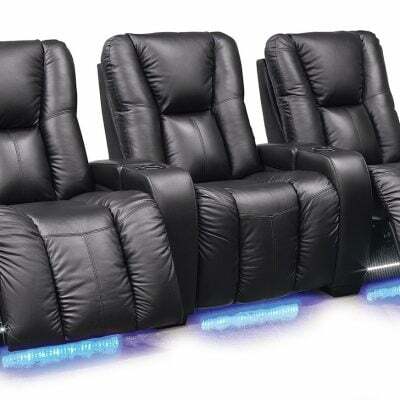 While they’re definitely flashy and stylish, they’re also functional by lighting up your cupholder in the dark. 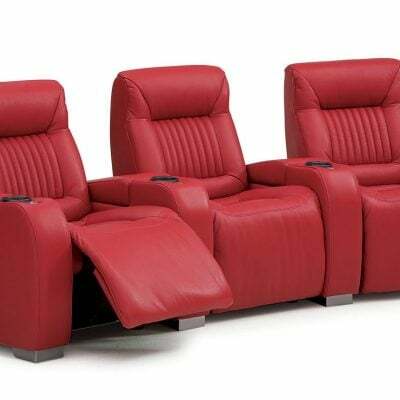 Quickly and easily adjust the comfort settings and lights of your theaters seating with in-arm controls around the cupholder. 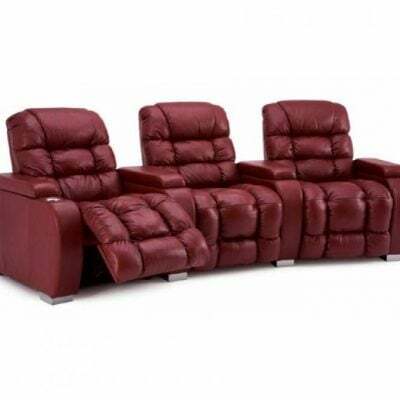 Maintain your perfect position forever with two memory settings and charge your devices with the built-in USB port. 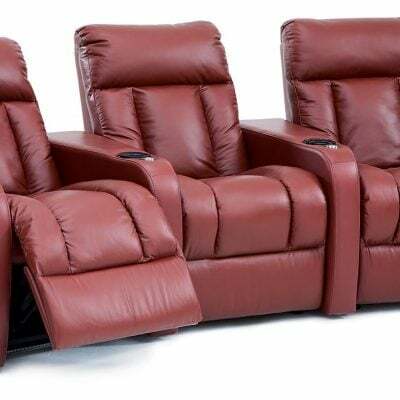 The deep storage compartments of the home theater seating allow you to keep any important items close but also out-of-the-way. 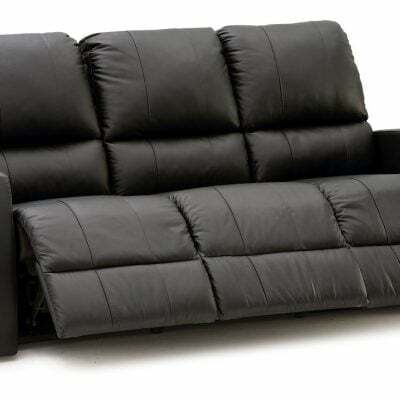 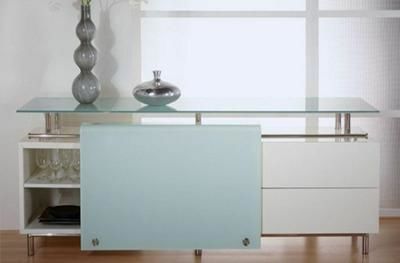 Put your remotes, blankets, or grommet attachments in your covenient storage when you’re not using them.